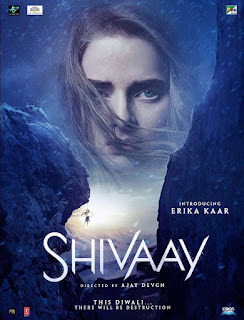 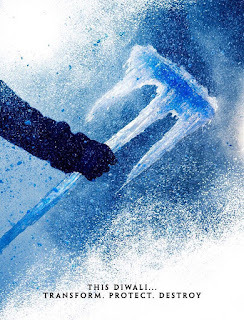 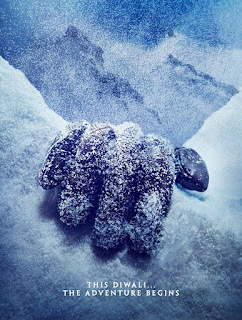 Shivaay 2016 Movie Songs Lyrics & Videos | Ajay Devgan: Shivaay (Hindi: शिवाय, Means: Name of Lord Shiva's, Shivaay is one of the most popular Hindu mantras. 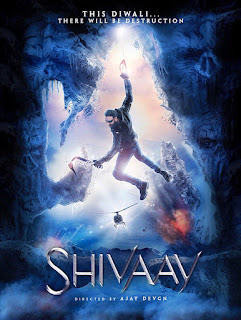 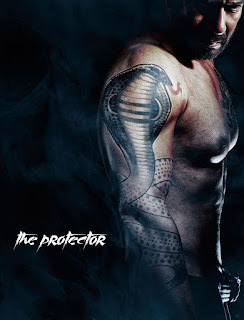 Its translation is "salutations to Śiva ) is an upcoming Bollywood action thriller film, which is directed and produced by Ajay Devgan under his banner Ajay Devgn FFilms. 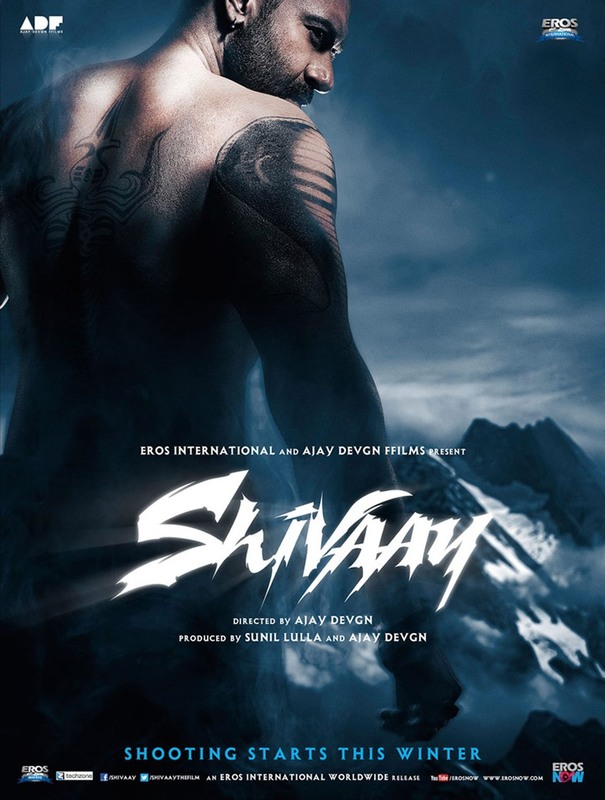 It features Ajay Devgan himself and Sayesha Saigal in the lead roles. 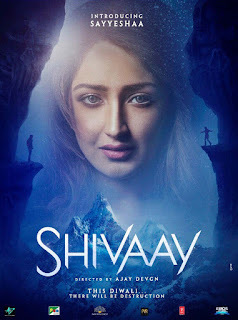 Mithoon & Jasleen Royal composes the film's score and soundtrack. 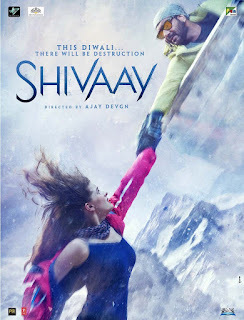 The film is scheduled for a worldwide release on 28 October 2016 coinciding the festival Diwali.